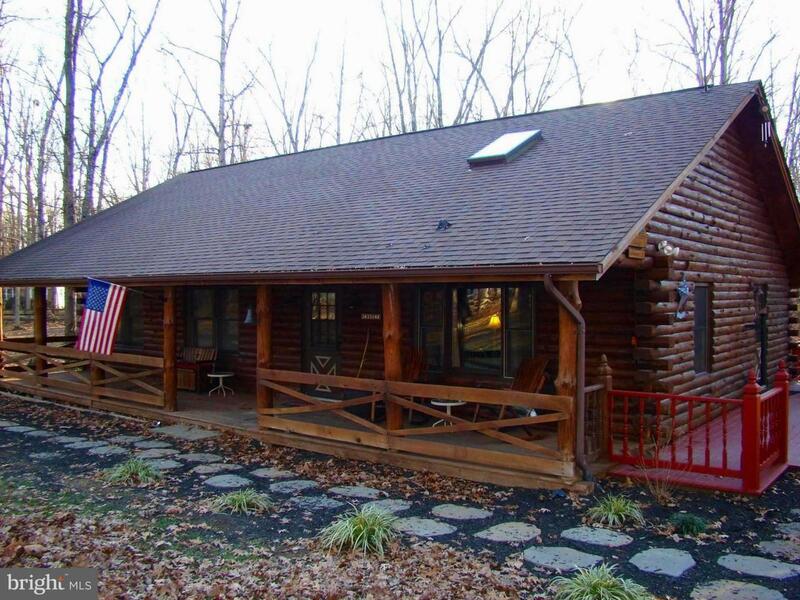 A Private & Peaceful setting surrounds this custom-built red pine log home on 16+ Acres. This lovely home features 3 Bedrooms, 3 Baths, hardwood floors, open living area with cathedral ceiling & skylights, renovated kitchen with stone kitchen island, 2-car over-sized detached garage, large run-in-shed for your equipment & motorized toys! 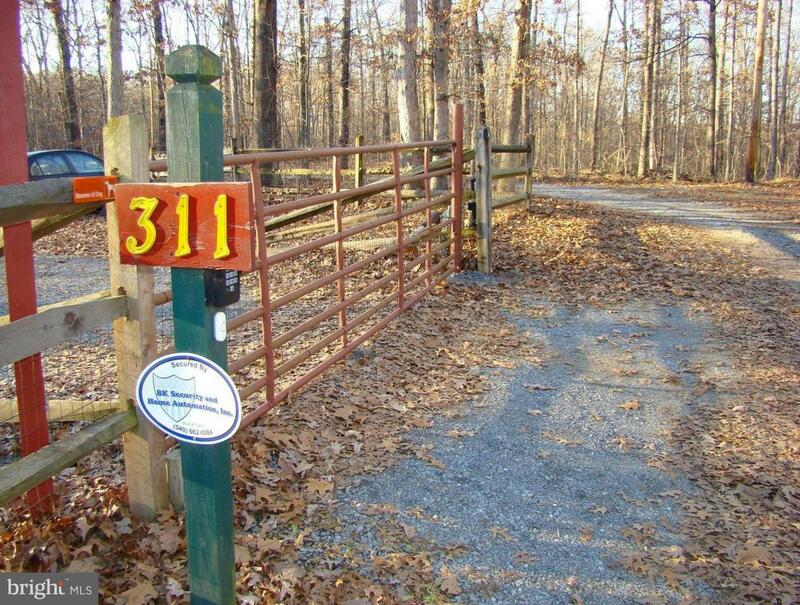 Approx 3 miles of ATV & motocross trails on back property for endless riding and non-stop fun! 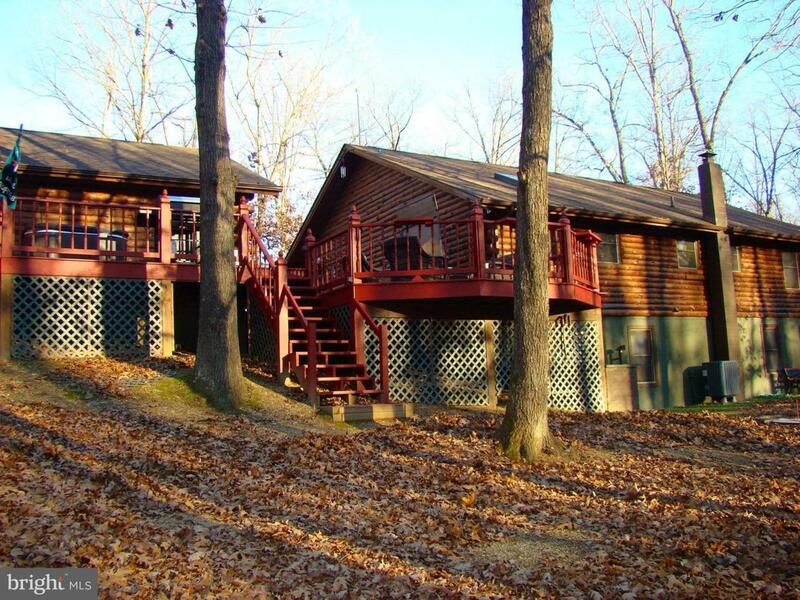 2 private decks with hot tub. Abundant wildlife for enjoyment or hunting. 2 cottages/playhouses for children & guests with porches & electric. For the dog lovers, approx 1 acre of front yard is completely fenced. Upgrades throughout! Property corners marked with red ribbon. Freshly painted and stained exterior! 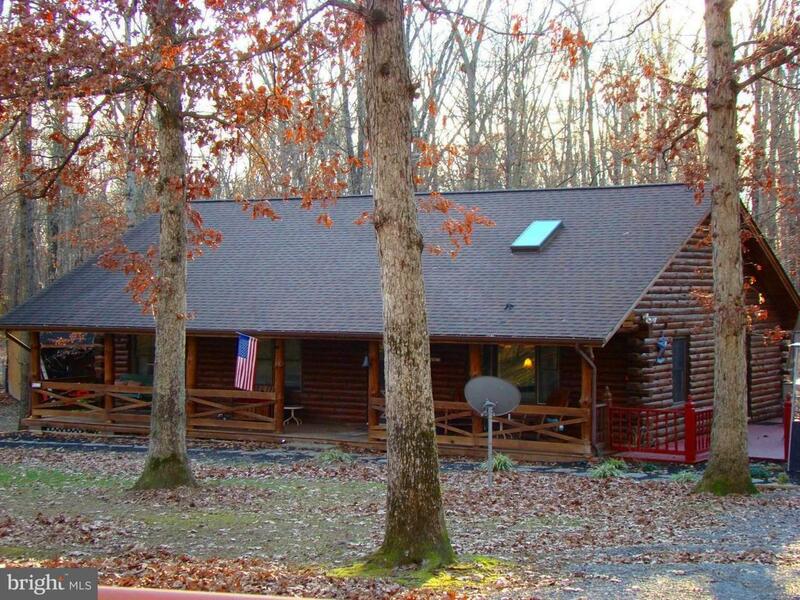 Convenient Winchester location ~ 4 miles to I-81, shopping, restaurants & More! Call for your Private Showing!